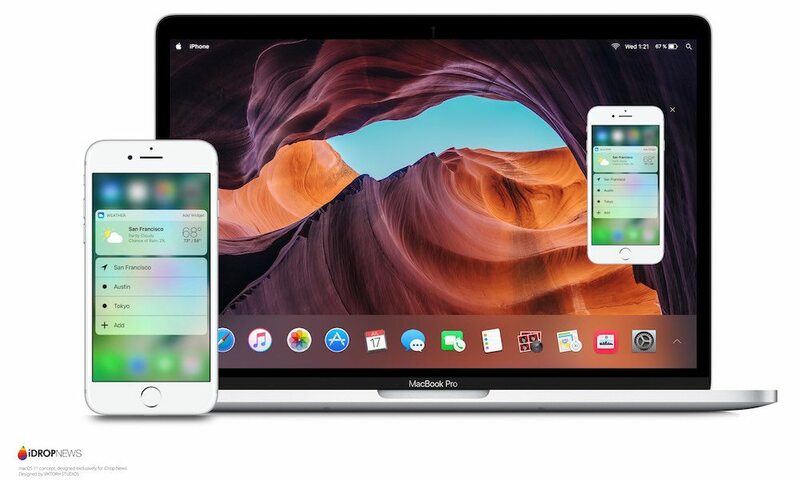 Back in 2016, Apple was first reported to be working on a new initiative dubbed Project Marzipan, which was reportedly spearheaded for the purpose of establishing a more universal, seamless and functional integration of the iOS mobile and macOS desktop operating systems. As per our previous reporting on Project Marzipan — which was initially to debut along with iOS 12, before Apple pushed it back to focus more on performance and stability — these game-changing new features are now expected to debut in iOS 13 this year. And with new iPhones and iPads increasing so significantly in power and performance over their predecessors, it’s now looking more likely than ever that [at least some of] the company’s 2019 offerings will sport silicon [the A13 SoC] powerful enough to propel them.